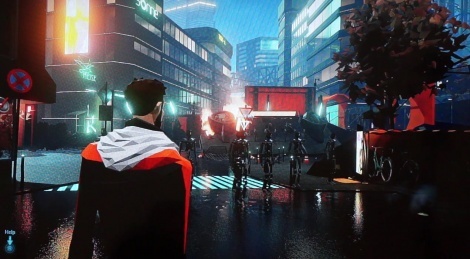 Gamescom is a great place to meet with developers and last week was no exception. 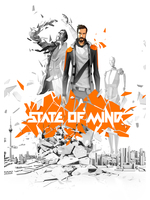 The man behind State of Mind is a captivating person, his passion for storytelling and the future was catching and when we left we were really impatient to try the final game ourselves. We have been impressed by the apparent depth of the plot and the themes he chose to include, so please take a few minutes to check out the following presentation. Really like the style of this. Looks beautiful! This is exactly the art style I wish they used for that awful Flashback remake. The art style has been ripped from my head and put in this game, so awesome! This is exactly the look and themes I was going for on a personal project a few years ago, but couldn't quite pull it off. Very interested in this game.